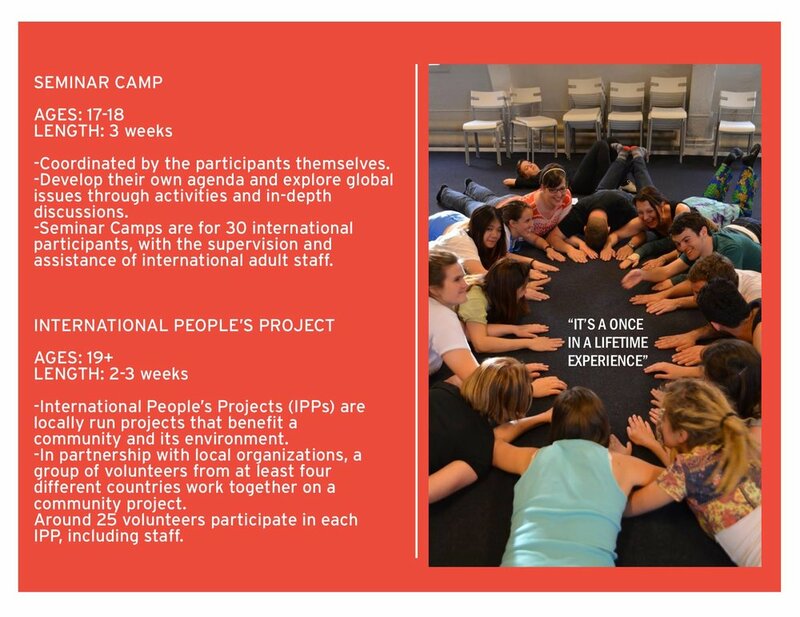 We are a global community of dedicated volunteers, creating opportunities for all ages to experience the excitement and enrichment of cultural diversity through our educational programs. 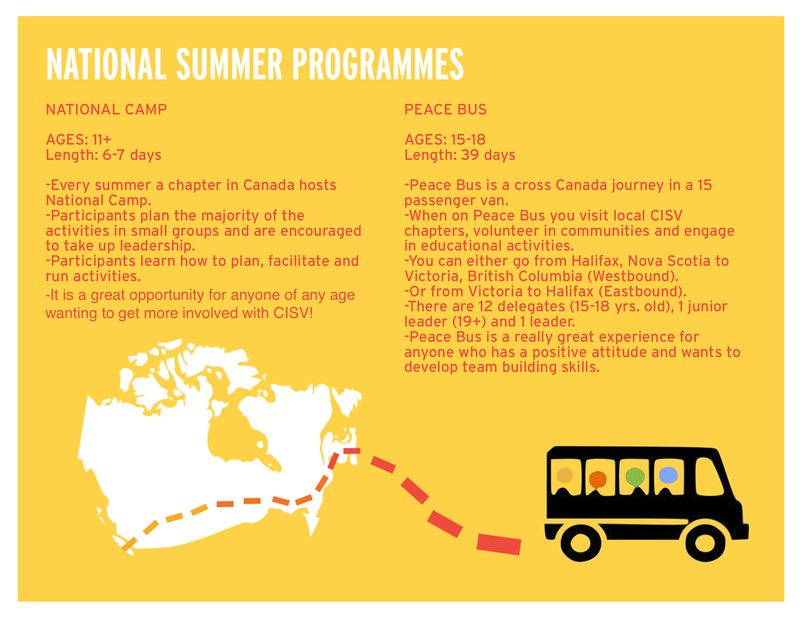 We are founded on our belief that peace is possible through friendship - and that the real difference can be made by starting with children. 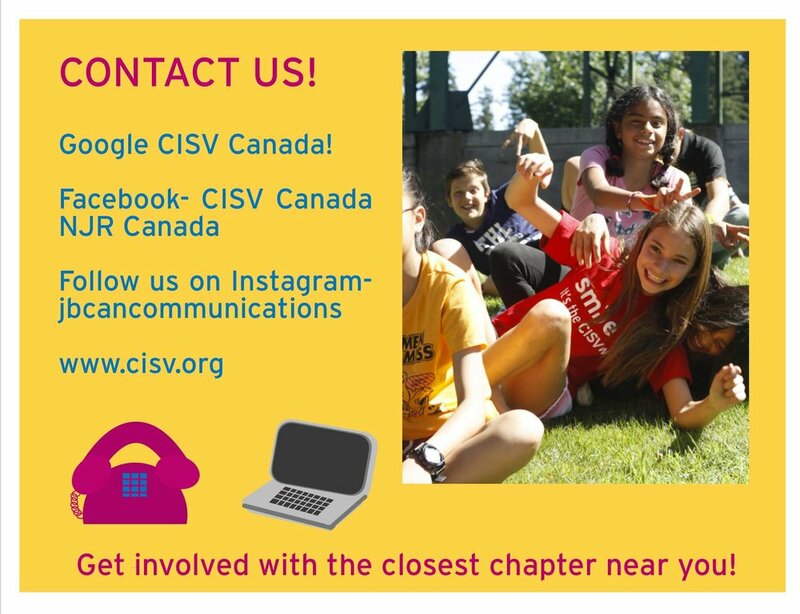 We value friendship, inclusiveness, enthusiasm, engagement, and cooperation. 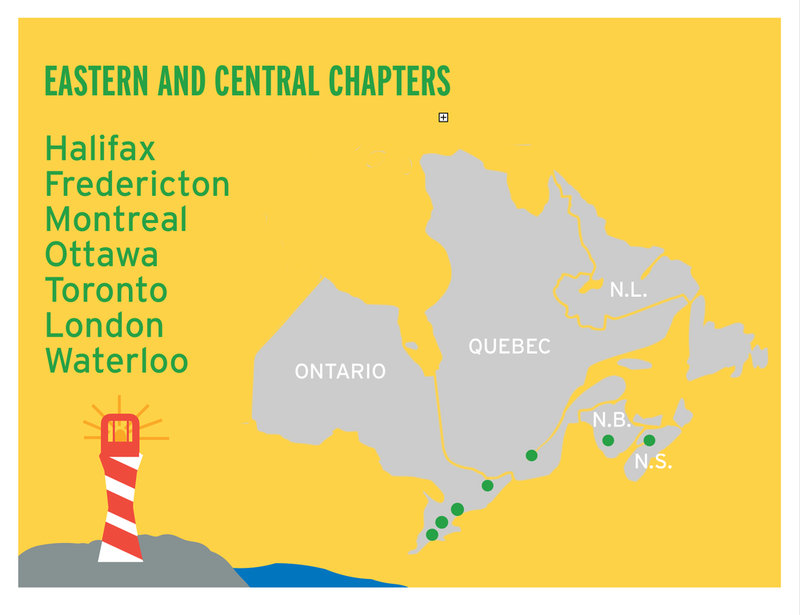 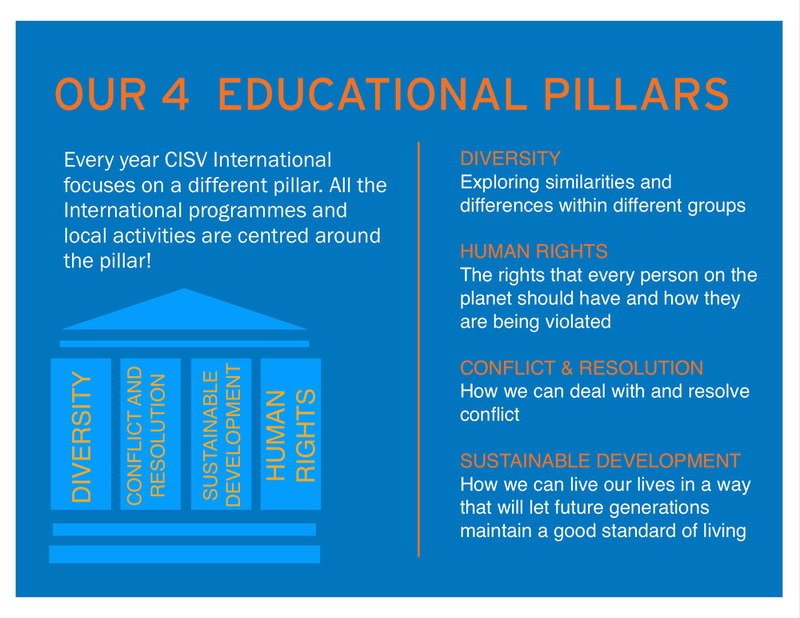 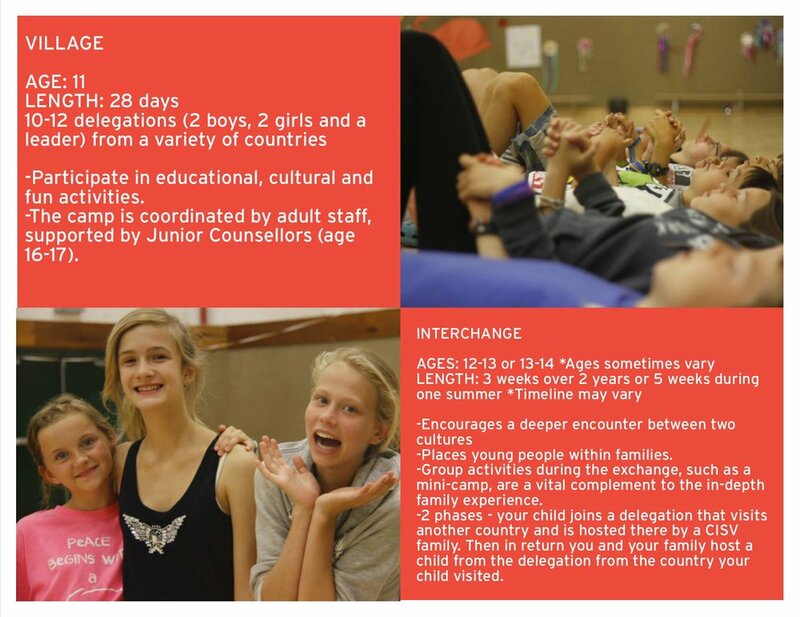 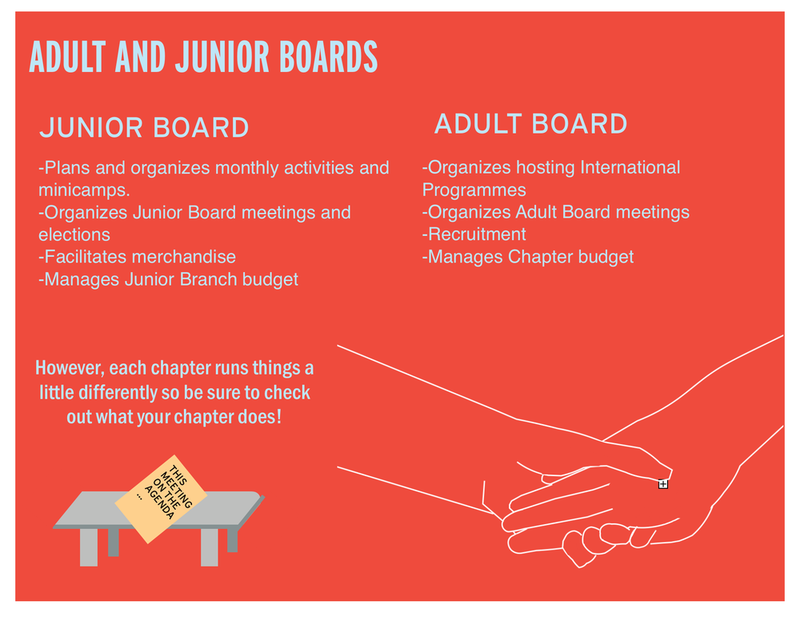 CISV provides a range of unique, educational group activities, which develop cross-cultural understanding in children, youth, and adults from around the world. 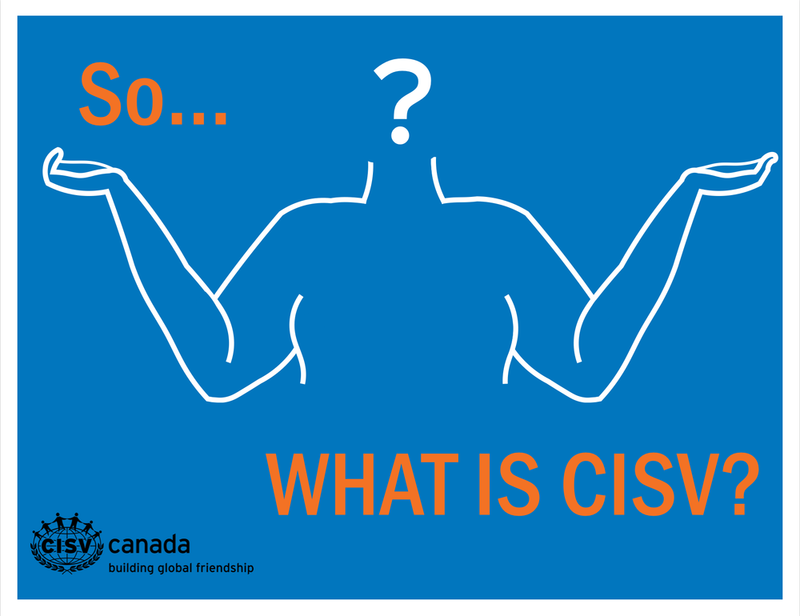 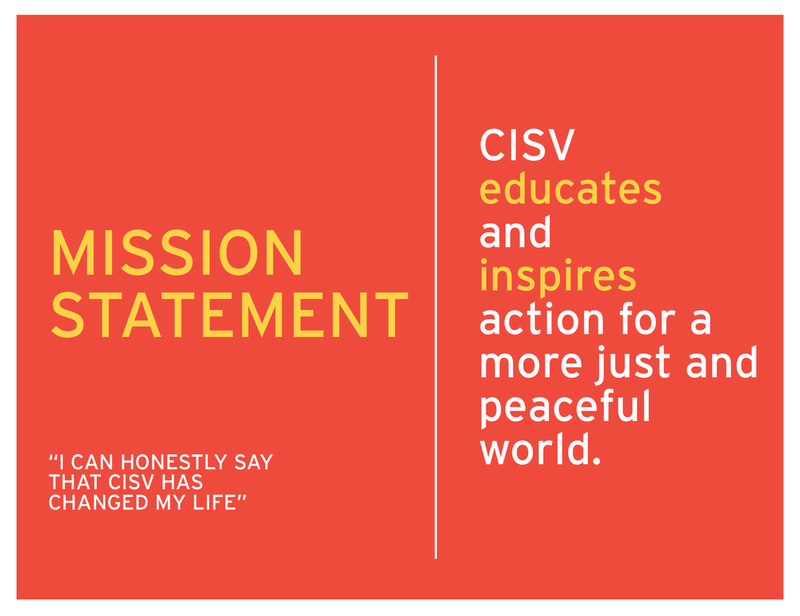 By encouraging respect for cultural differences and the development of self-awareness, CISV empowers each participant to incorporate these values into their lives as they become global citizens and strive for a more peaceful world.